It’s that time of year again – when many couples get engaged! What better gift than a diamond ring…? And while it is an exciting time, planning the wedding is one of the biggest events ever undertaken for a recently engaged couple. That’s why many people are turning to Wedding Planners, but what to do if you don’t have the budget for it? Don’t be disappointed, one of the easiest ways to achieve your dream wedding and have your own personal Wedding Planner, for free is to book a ballroom at a Hotel. Yes it might seem like an old fashioned thing to do but there is a certain charm, glamour and level of comfort you receive when dealing directly with a Hotel. 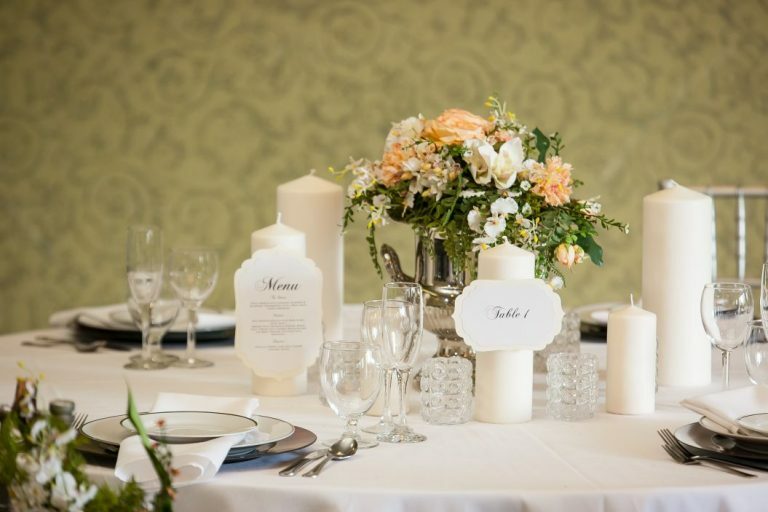 Wedding Planners in a reputable Hotel will assist with everything from set –up to clean- up, décor, flowers, custom details and many properties even provide a custom wedding cake. The added bonus for you is that you only have to deal with one supplier – your own personal Wedding Planner. It really is that easy. A Hotel Wedding Planner will manage all the details for you, especially on the actual day of your wedding, when you don’t want to be bothered with minute details. It is their job to ensure that your schedule is maintained and everything happens according to your plan, including creating your vision for the room based on décor. They will even receive the flowers for you, conduct DJ sound checks and print and coordinate your seating plans. A ballroom can be transformed through lighting and draping into almost any theme imaginable. Hotels are equipped with sound systems, dance floors, candelabras, colored linen and beautiful seat covers. These are all items you may have to rent and organize on your own if you were to book a separate venue. On your special day why would you want to worry about that? An extra negotiating tool for a Bride & Groom is to request a suite for the night so you don’t have to travel far after the festivities. Your Wedding Planner should make all those arrangements and often times this is a value added perk for the couple which you shouldn’t have to pay for. A beautiful room, champagne and strawberries and a complimentary breakfast in bed are a few of the extras a Hotel should provide to you for free. What better way to start off your new life than that! Check out our new Wedding website for more info on planning your perfect day.